Chrome, Google's once-humble foray into the world of web browsers has now become a force to reckon with. Not only has it disrupted the market once dominated by Internet Explorer, it has also catapulted Google from a mere search engine to a software company. As of now Chrome has a whopping 41.87 percent market share followed by IE at 27.31 percent. What makes Chrome so special is that it integrates the best of the World Wide Web, that is Google Search and other Google services in a software that is solid, stable, and blazingly fast. Another thing that makes Google such a strong contender in the browser wars is that it is trying to bring the desktop to the web. In other words, Google follows a carefully crafted strategy of making users switch to the web and leave their desktop forever. A key milestone in the execution of this strategy was the release of Chromebooks. Chromebooks, the superfast Linux-based devices let users do the tasks they'd normally do on a desktop on a simple web browser, thereby cutting the middleman (P.S: Windows). This was recently followed up by apps that sit right next to your desktop applications thus further blurring the gap between the desktop and the web. Another thing people love about Chrome is that its extensions are fit for various purposes like searching, blocking ads, enhancing YouTube, improving productivity, and even learning new languages. One area where these extensions excel is that of empowering your Gmail inbox. 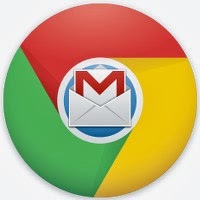 The following extensions will help you supercharge your Gmail with just a few clicks. Ever spent your days wondering if the mail you sent were read or not? Well, then this next extension frees you from that anxiety. 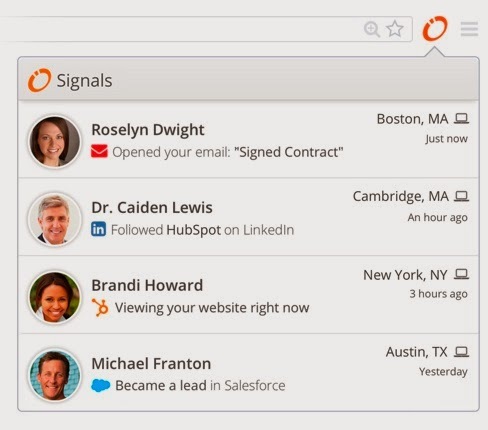 Signals from HubSpot is a Chrome extension that integrates with your Gmail inbox to give you accurate tracking of your emails. 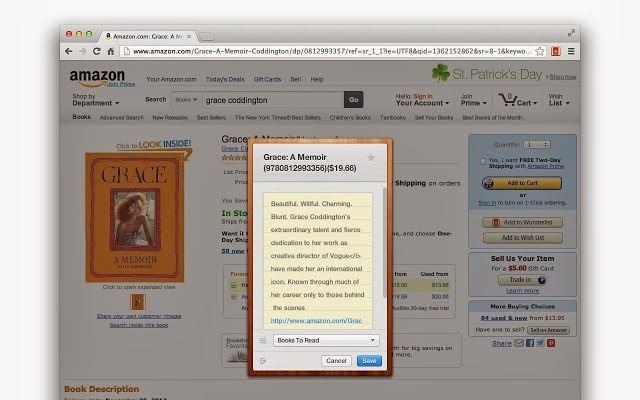 Using this extension, you'll get a nice notification the moment your recipient opens your emails. It’s really worth a try if you're sending resumes to hundreds of places during a frantic job hunt. Ever forgot to wish your parents on their birthday? Then Boomerang is an extension you must start using. 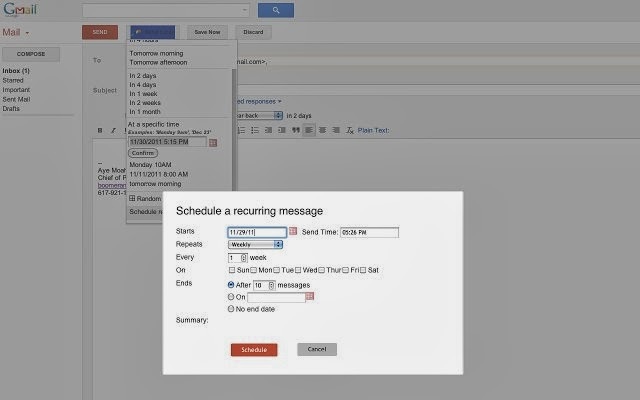 Once installed, Boomerang lets you schedule emails in advance. So, whether you have a business meeting or a future birthday, you can write emails in advance and let Boomerang send those emails at the time you specify. If you get a lot of mails from people you don't know, it's hard to find out the information about them. Simply looking at their names, you have to take the trouble of Googling them or looking them up on Facebook or other social media sites. Rapportive is an extension that frees you from that burden by replacing the ads in your Gmail with rich contact profiles of the person. You'll get their basic information, their latest tweets, their Facebook, Twitter, and Skype profiles, and more. 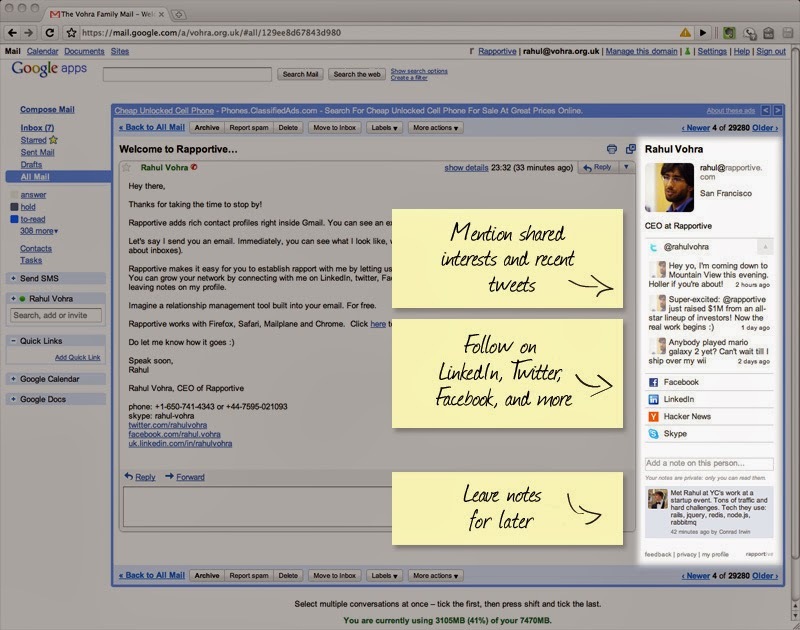 Furthermore, if you want to remember something specific about that person, you can add a note about them in the sidebar itself. 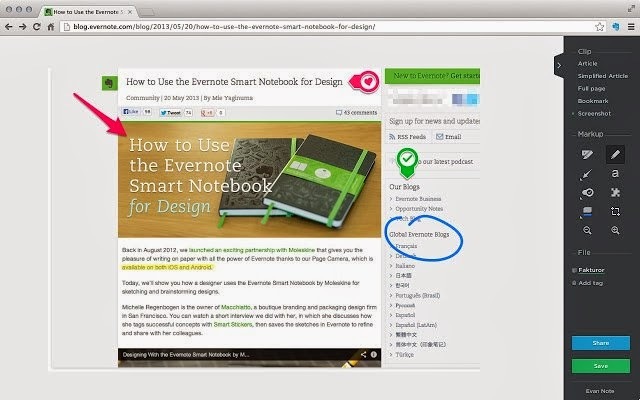 Evernote is very popular when it comes to storing and reorganizing ideas. Though the application isn't traditionally built for Gmail, it does serve an important purpose as far as organizing your email workflow is concerned. Once installed, the Evernote extension for Chrome lets you clip your emails and store them in your Evernote account for later reference. If you want, you can even set an email as a reminder for future dates. If you are not on Evernote, sign up using this link (http://bit.ly/tsevernotepremium) to get one month subscription of Evernote Premium for free.